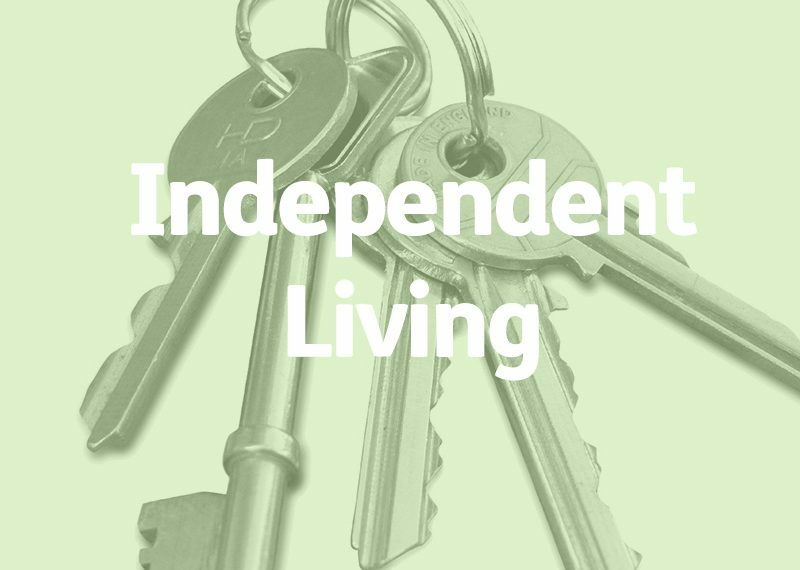 We recently wrote successful Independent Living tenders for local authority contracts delivered in Yorkshire and London. The Yorkshire tender included an enhanced section of the specification focussing on people with mental health needs and dementia and also the provision of personalised support for children and adults with Learning Disabilities. The London tender catered for a highly populous area and focused on delivering Independent Living support to the elderly in their homes. Independent Living is an area of social care provision gaining ideological and economic traction in the current care landscape and as a care model, one we anticipate is set to grow. If you need assistance putting together a winning tender response for an Independent Living contract, call us – it’s an area in which we regularly get great results.